Anyone doing this? 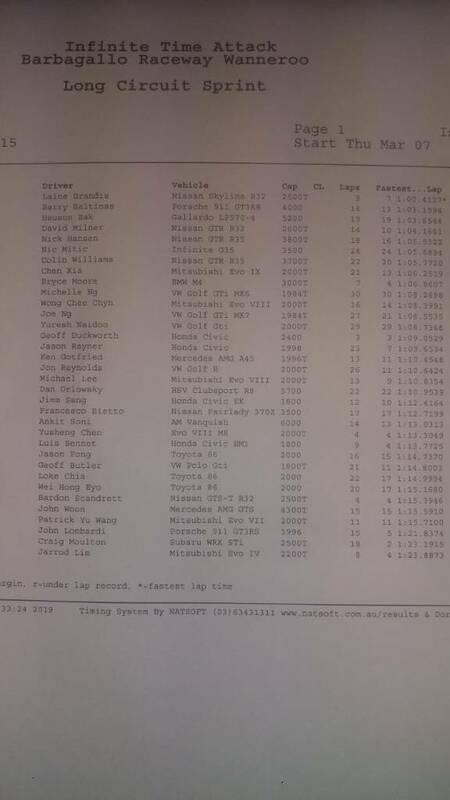 I went to the time attack practise night last Thursday and was the only HSV representing. I think I did OK considering the calibre of cars there! Great to see the post cheers. I'd love to but not game enough the heart rate goes up enough just doing the 1/4 mile.